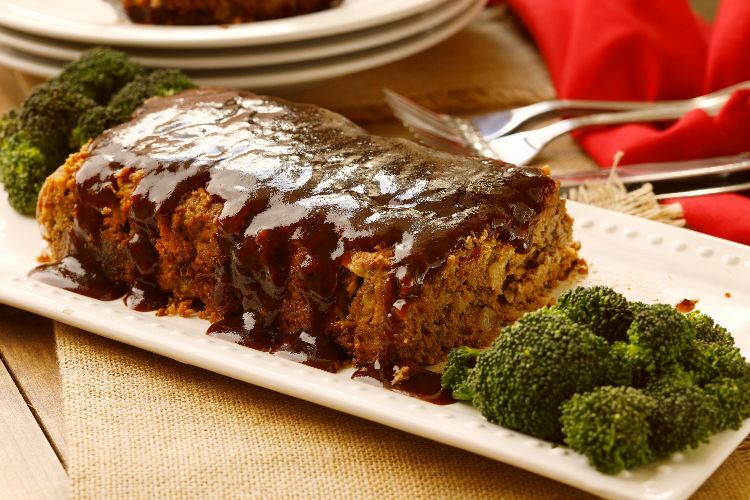 Meatloaf is a favorite go-to weeknight meal for my family. It’s easy to make, budget-friendly and everyone loves it. This low-carb recipe replaces the usual bread crumbs or rice with almond flour, which gives the dish a bit of heft as well as a little extra protein and flavor. Serve this meatloaf with steamed or sautéed green beans and buttery mashed cauliflower for a satisfying meal that will make you forget all about potatoes and other off-limits, high-carb foods. Leftovers make a great filling for crunchy lettuce wraps, too. Preheat the oven to 375 degrees F and spray a 9-by-5-by-3-inch loaf pan with cooking spray or line a rimmed baking sheet with aluminum foil. 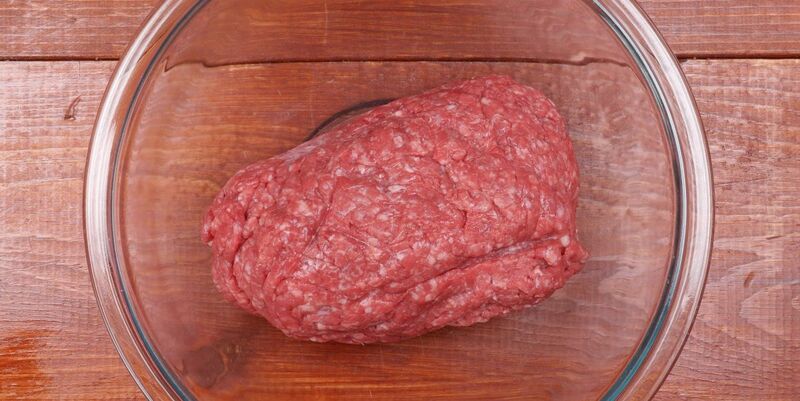 In a large mixing bowl, mix the beef, eggs, onion, garlic, almond flour, tomato paste, Worcestershire sauce, mustard, oregano, salt and pepper with your hands until well-combined. Press the mixture into the prepared loaf pan, smoothing the top, or form it into a loaf about 9 inches long, 5 inches wide, and 3 inches high. Bake in the oven for about 50 minutes, until cooked through. Remove from the oven and let stand for at least 5 minutes before slicing and serving.